In the Jewish Museum a multitude of lost citizens and their personal items and letters are displayed in a purpose-built underground building. 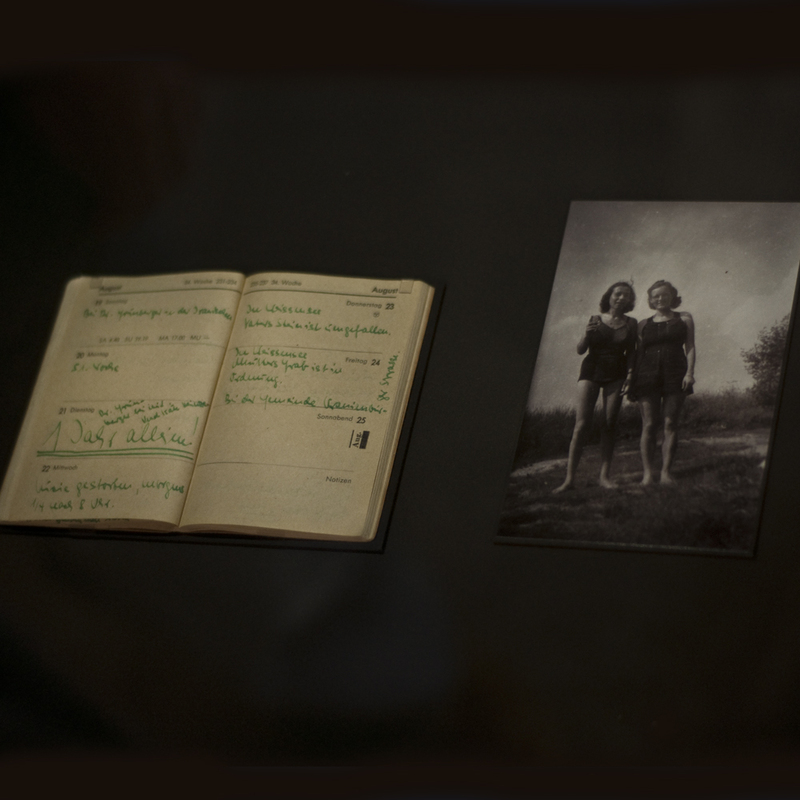 The exhibition is laid out on a system of three axis – Continuity, Emigration and Holocaust. 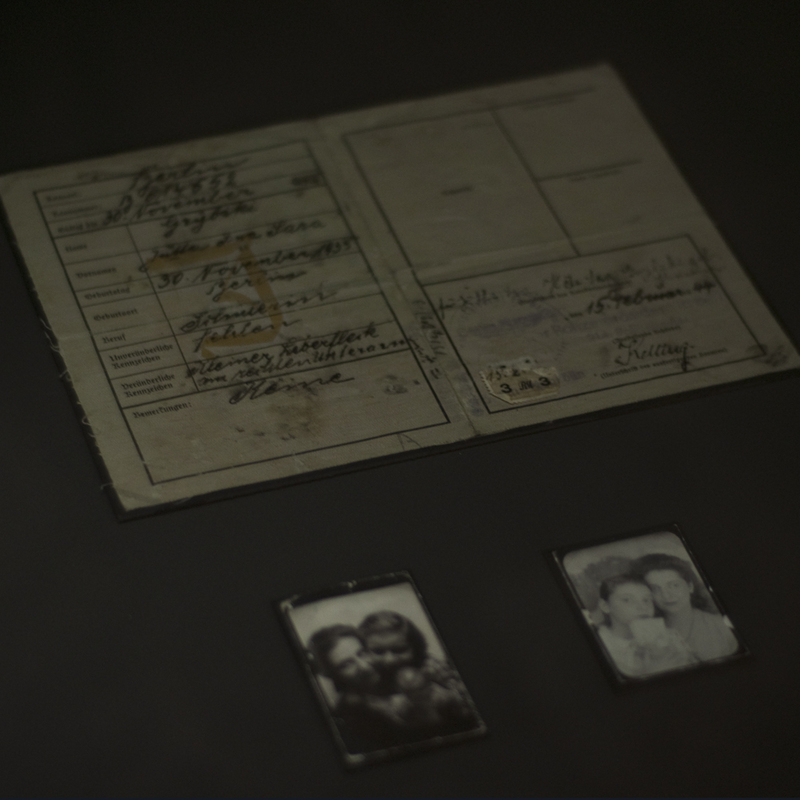 The items displayed in each section are relevant to whether the Jews emigrated or were taken into concentration camps, the axis of continuity displaying Berlin’s history with the other two axis branching off. 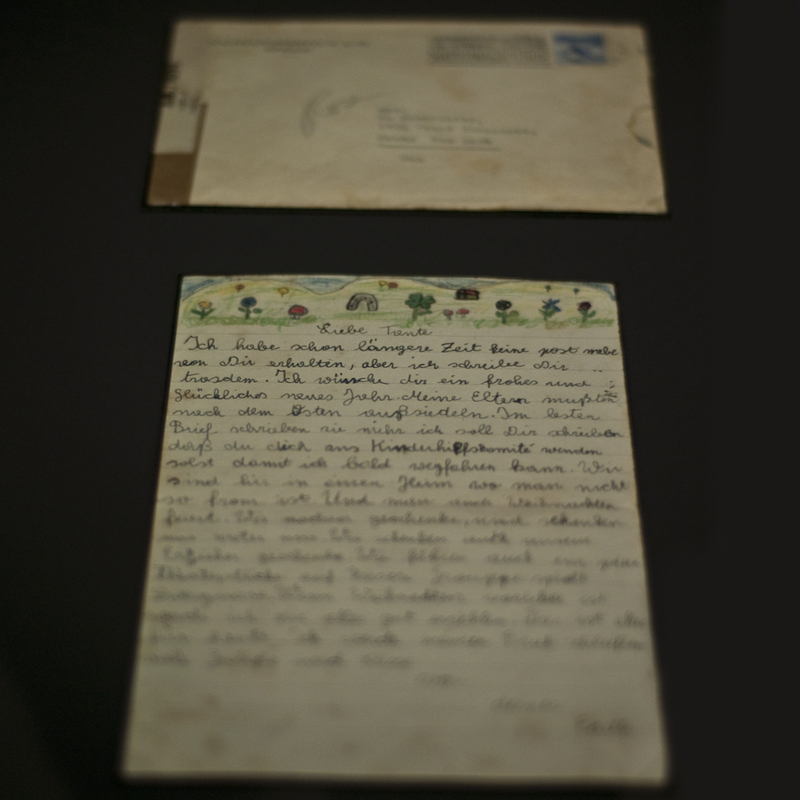 These images are of letters and personal belongings of Jews that have been donated to the Jewish museum, a very personal look into what each person considered important.